Following her parents’ divorce, Angie moves in with her grandmother and dreams of traveling and having a fine romance, but then she meets Clayton. 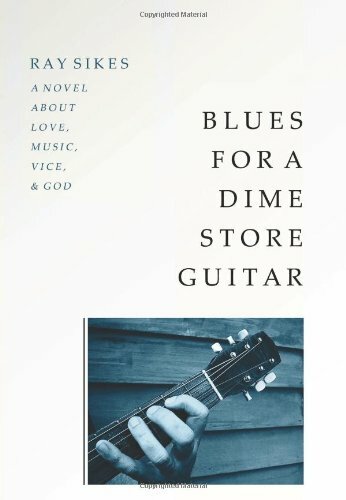 A malcontent who spends his days working as a carpenter, Clayton wastes his nights drinking beer, smoking pot, and cruising around in his hot rod Mustang. He is a frustrated guitarist who blames his brother, Duane, for the collapse of their small-time rock band. Duane, who has recently become a born-again Christian, aspires to godliness, but falls short, sometimes in ways he least expects. All three find their paths crossing as they seek love, strive to be more like Christ, or simply look for a good time. …a refreshingly prismatic look at human tendencies.